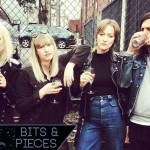 Rising out of the ashes of longstanding NYC power pop band The Jeanies comes a new band of glam-popped punchers holding onto a lot of what made their former band sizzle. Velveteen Rabbit are, however, doing it with quite a bit more refinement than The Jeanies ever mustered. 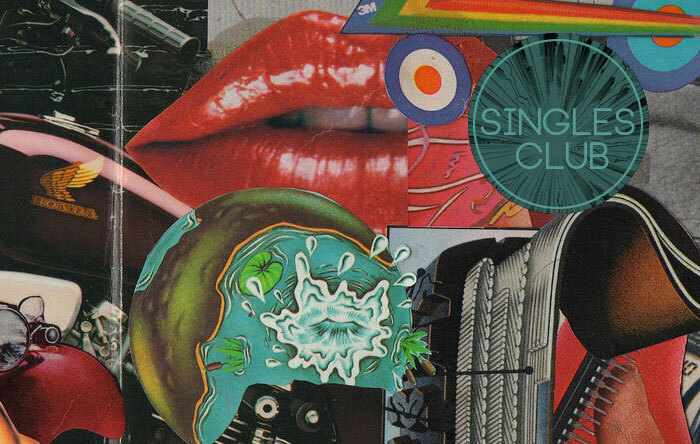 Glam pop revivalists often get a bad rap for mining a movement that many see as a passing fad – the soon sullied toy found in the cereal box of punk, power pop and proto-metal at the end of the ‘70s. However, when done right there are fewer genres that can crack a smile so wide. Sure, the affectations are preposterous, the fashion was downright criminal and there was bubblegum stuck all in the hair of everyone involved, but as far as frivolous genre experiments go I’ll take it any day. 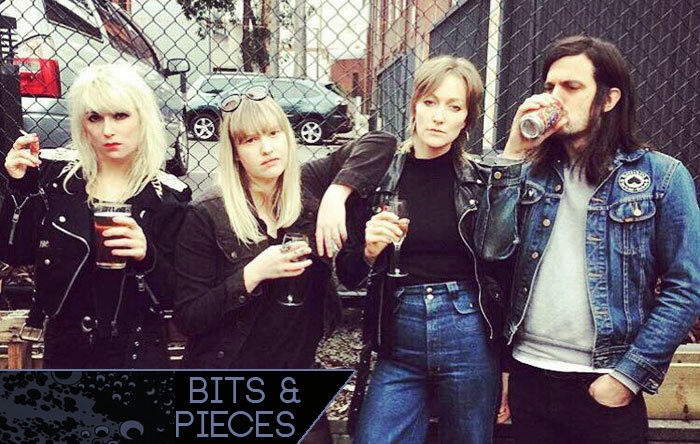 Velveteen Rabbit dip their paws into the great crossover between glam’s fuzz-tumbled crunch and the fey end of power pop. The bands that were able to hit this stride found a bit of a golden hour sound that rocks like the punks but shies away from the pit to pine over girls at the bar. Think The Quick, Brett Smiley, Milk n’ Cookies or Phil Seymour and you’re on the right track here. The double shot of flippant fun leaves ya wanting more, which always marks a good single. This is prime ‘70s jukebox fodder following in the footsteps of plenty before them but absolutely a good time with each spin it takes around the platter. Still plenty to love in the Chicago punk scene these days and the sophomore LP from The Sueves proves it. There’s a slight bump up the clarity counter from their debut, and yet this new record is still torn and tattered and ripped to shreds in all the right places. 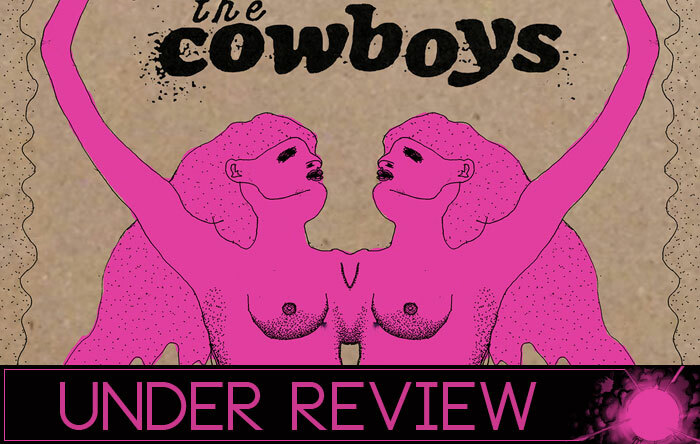 The band’s core is a visceral gut punch, relying less on hooks than on the lock top drumming of Tim Thomas (formerly of Heavy Times) and a few chemical burn guitars to get the point across. That’s not to say there aren’t any riffs slicing through R.I.P. Clearance Event, there are plenty, but the band utilizes them like a saw blade, tearing at the listener with their insistent teeth. 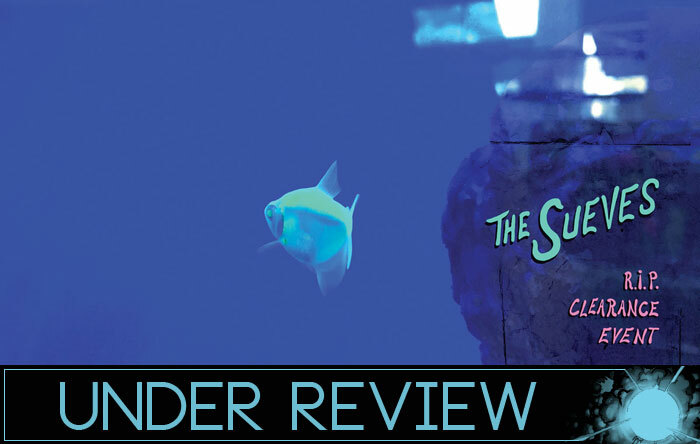 The Sueves have studied up on their Stooges, their Hot Snakes and their Seeds catalogs, borrowing heavily from the wild man aesthetic and turning sweat into joy over the course of these some sixteen tracks. 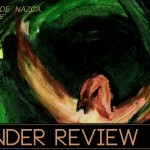 Songs swerve and duck and shimmy as the album works its course, fighting not to be pinned down. They relent the hammer down determination a few times and let through a smirk on “Slammer” and rope in the barroom crowd for “What They Did,”- sounding not unlike The Strange Boys for a bit – but otherwise this is a breathless buncha bashers. Good for what ails ya, and ready to rumble when you are, R.I.P. Clearance Event leaves a few turf marks on the turntable to be sure. If you’ve kept your eyes off of HoZac’s archival series, then you’re missing out on some choice punk gems that have slipped through the cracks. They’ve found all manner of leather bound ephemera and packed them back on the wax for eager archivists and crate diggers alike. 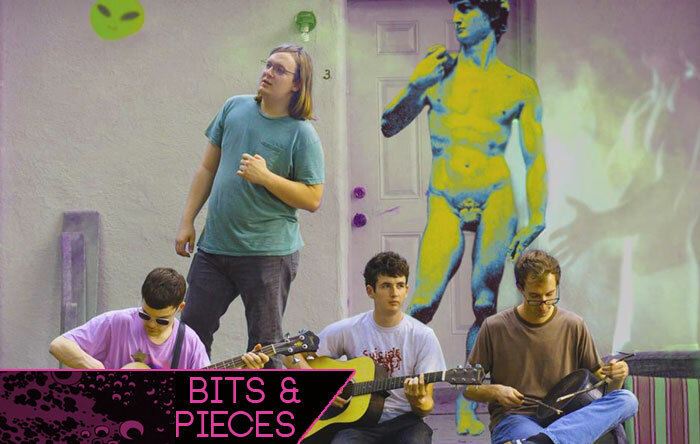 Their next project documents a barely-there notch in Midwest punk history. The 7” bounds up the sole recorded existence of F.U.K. (Fucked Up Kids), the duo of Roger Miller and Sue Rynski. 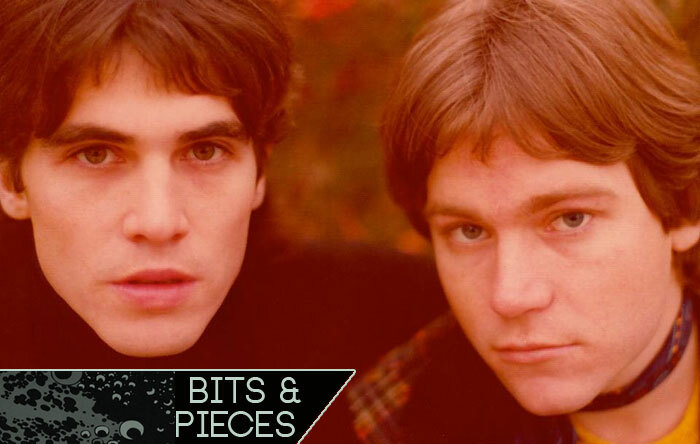 Miller did time in Detroit’s Sproton Layer and was brother to Larry and Jim of Destroy All Monsters, but you may best remember him as holding down the strings in Mission of Burma. F.U.K. played one show and spit out two tracks before they slipped away, but thanks to general biz wiz and musical oracle Byron Coley those tracks are finding their way back to you via HoZac and company. 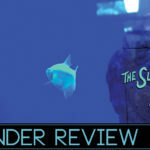 The A-side is a pure primitive corker, tough and twitchy and cracking its knuckles at the back of the room lookin’ for a fight. The track bashes out a low-slung rumble before barreling headlong through the quantum mist for a static n’ acid solo that’s begging to burn the place down. Its easy to see how this beast was too weird to live, but I’m damn glad that it was recorded for posterity. Gonna want to grip this one when it comes out later this month. Following up on a single for Hozac last fall, Melbourne punx Miss Destiny are ramping up for a long player on the venerable R.I.P. Society in June. 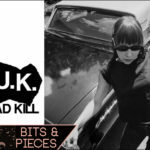 The first taste of the album is a bail jumping, octane burnt slice of rock that’s barrelling towards your ears on the gnarled strength of Harriett Hudson’s gravel and glam vocals. 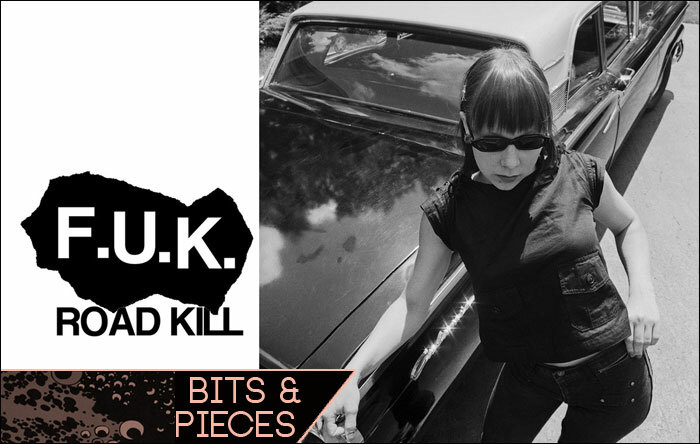 The track barely takes a breath, pounding at the pavement harder than a jackhammer and somehow evoking Shannon Shaw at her most accusatory (think Hunx’s “You Think You’re Tuff”) and The Donna’s at their most acerbic. That actually sounds like a pretty perfect combination to me, so all the more reason to be excited for the rest of this one. Chilean Psych is becoming a real genre these days, not quite on par with their Japanese or Swedish counterparts, but coming on pretty strong indeed with bands like Holydrug Couple, Föllakzoid and La Hell Gang acting as chief exports for their country’s psychedelic set. 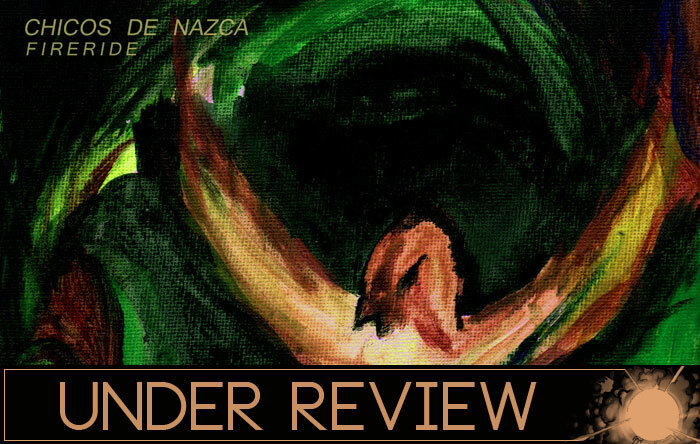 Chicos de Nazca have spun off from members’ previous outfit Cindy Sisters to form a heavier, headier brand of clouded and shrouded psych warfare. 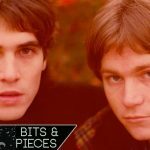 The record lays down a huge offering at the altar of Spacemen 3 and perhaps a few tithings at the table of The Brian Jonestown Massacre, but they seem to find space to take that sound and make it their own. It doesn’t hurt that the riffs are as thick as truck exhaust and almost as poisonous, powering through with a storming wall of sound that buries most everything in its path. The record comes on quick and flashes its blade pretty much from the outset, tumbling into a fight to fit as much sound as possible into the bounds of its fat black plastic cage. Definitely a record that’s seemed to get lost in the last couple of months of releases but one worth taking some time to head back in for a few more listens.